RCET always believe in equipping our students with the right talent and personality to face the industry requirements. Our focus on placement centre's on creating new approaches to attract the best from the industry to our campus. 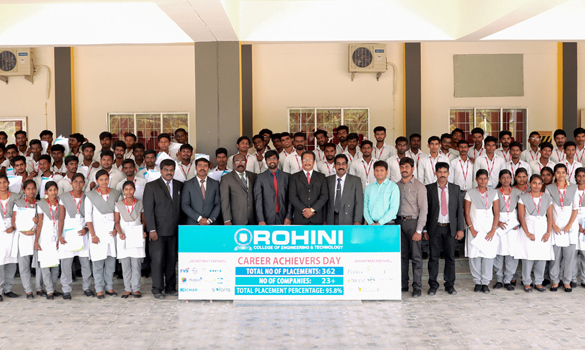 The Placement & Training cell goes all out to train the students to meet the high industry expectations. For a better placement of a student different activities are organized in the campus that help the students to make their way easier. Various Training Programmes are organized to train the students in the areas of Aptitude, Quantitative and Logical Reasoning. Language learning programmes to train students in developing their communication skills using the language lab. Training through Mock Interviews for students to perform well in the professional interviews as per the expectations of the corporate world. 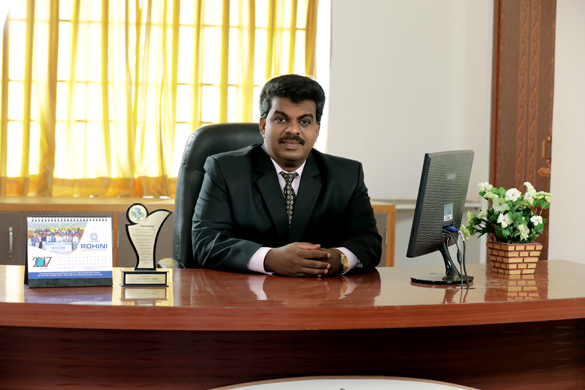 The Placement activities are co-ordinate by Prof. G.K.Jabash Samuel (Placement officer and Associate Professor Department of EEE).The Placement cell manages its activities collectively by the students and all the heads of the Departments. The Staff co-coordinators support in all the activities of the placement cell. The placement cell has adopted an effective communication system to keep the students informed about potential job opportunities and guide from time to time. Today's corporate needs thinking, flexible, proactive workers. They need creative problem solvers, workers smart and skilled enough to move with new technologies and with the ever-changing competitive environment They need workers accustomed to collaborate with co-workers to participate in quality circles, to deal with peoplehigh and low. Communication skills and people skills should be the necessary skills of the modern workers. To enhance the student's interest towards the entrepreneurship and business strategies.